Over the past few weeks IBM has replaced the Infocenter documentation web sites with Knowledge Center sites for the recent releases of IBM i. While IBM i versions 6.1, 7.1, and 7.2 have release specific Knowledge Centers, i5/OS V5R4 has a generic/non-release specific version. Older releases Infocenters remain unchanged. 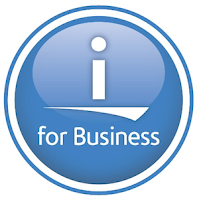 Fortunately IBM has redirected all the Infocenter pages to their equivalent pages in the Knowledge Center. If you find a link on this web site that does not redirect please let me know using the Contact form on the right. I have also changed the links in the Links to useful sites on the right too.